Notebook prices tumble: most recently Aldi set standards with the 15-incher Medion Akoya E6226 for 499 euros (stand: August 2011, note 2.16). 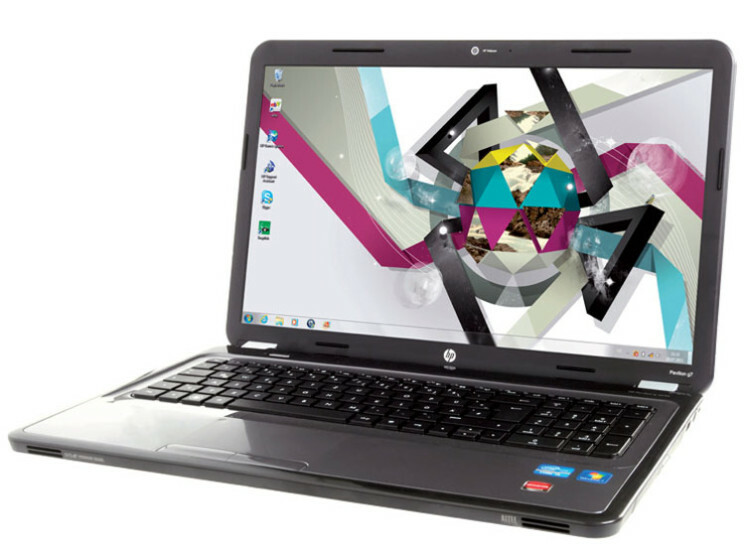 A 17-inch model with core i5 now offers HP for the same price. 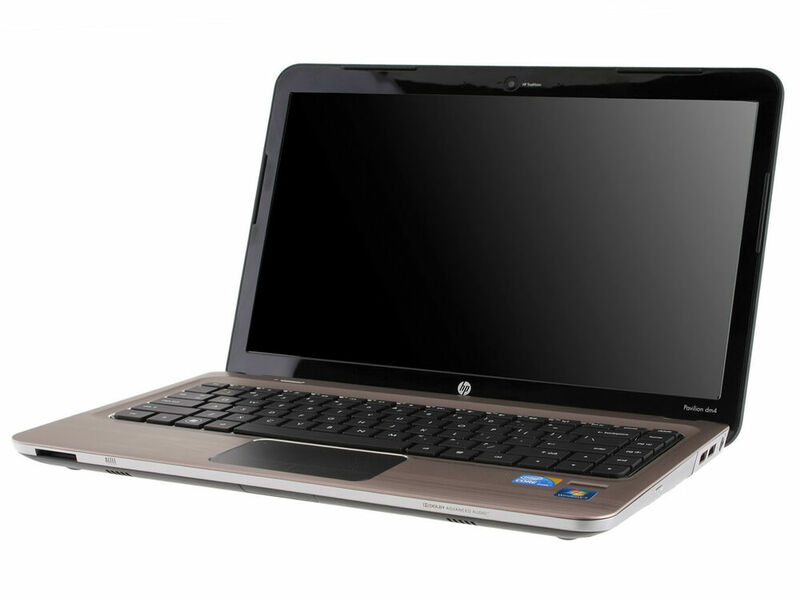 With the dual-core CPU, the G7 1116sg Pavilion has a stronger processor (CPU) on board as the Medion with his core i3. 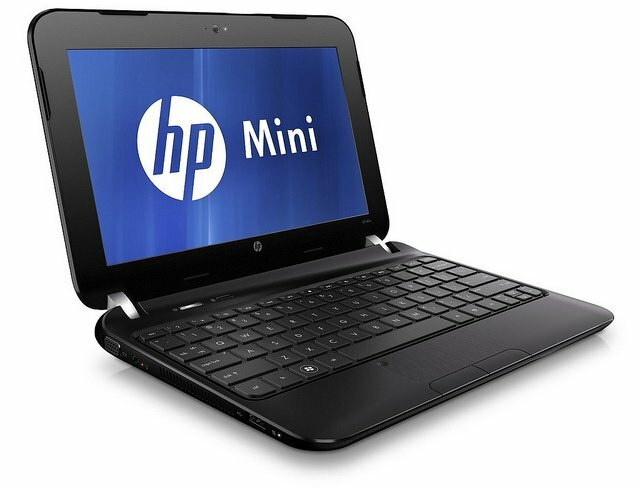 In the HP are also responsible equal two graphics processors (GPU) for the replay on the 43.8-centimeter screen: the graphics chip inside the core i5 Intel HD graphics 3000. It is used for example with Word and Excel in easy-to-calculate work. Play the separate graphics chip AMD Radeon HD 6470M is required. He can speed up but also surf the Internet. The device switches automatically between the GPUs, this can be set manually in the driver. 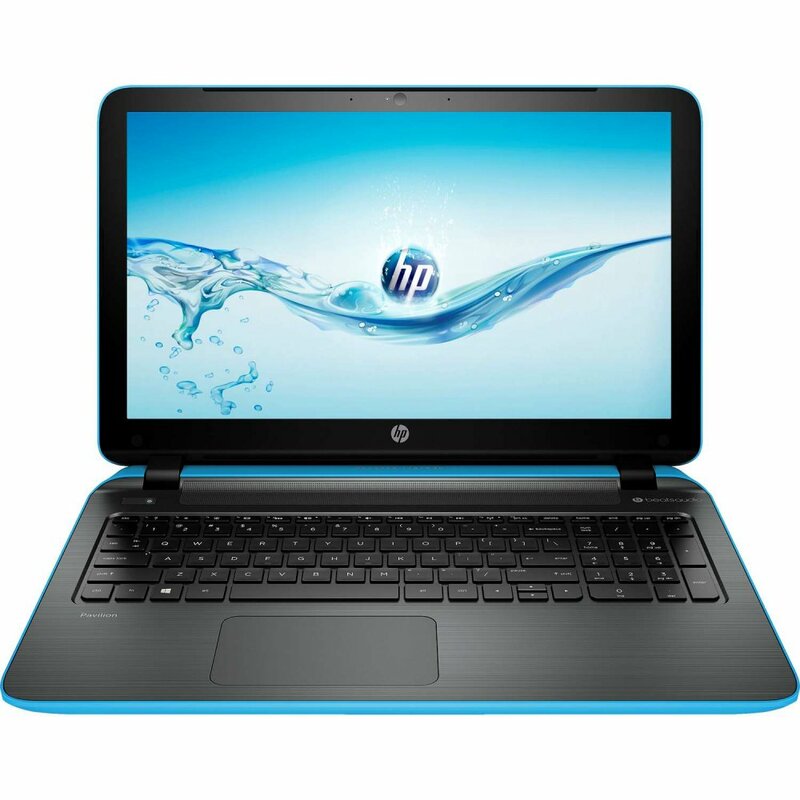 For photos, videos, music and data, that has HP a 596-gigabyte hard drive. This is not very much: 750 to 1,000 gigabyte are currently standard. An external plate can be connected to one of the three well placed USB Sockets. Too bad: A fast USB 3.0 port there are like at the Medion not. 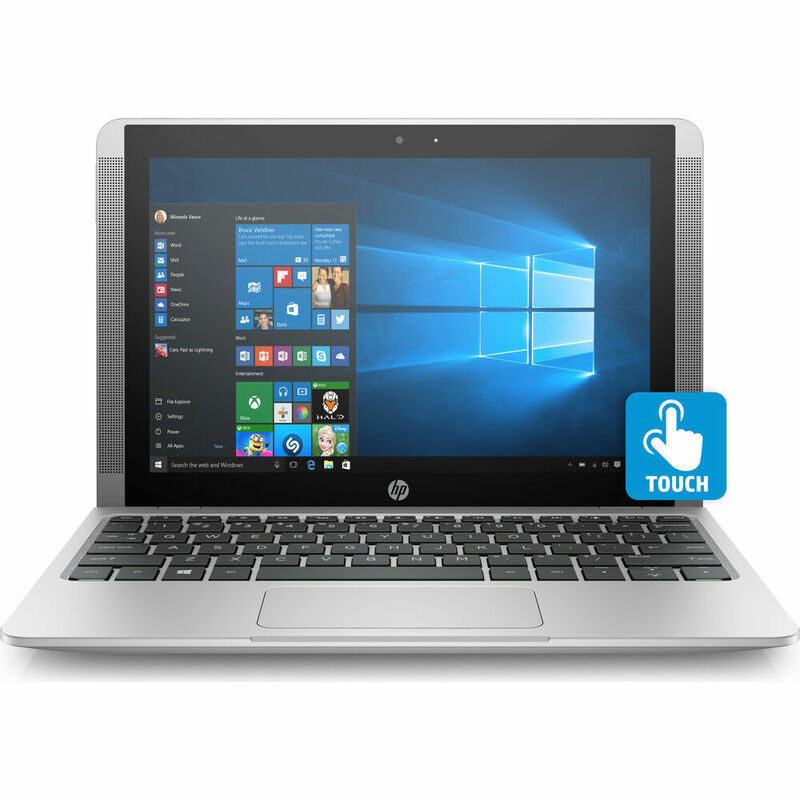 Compared to the Medion Akoya E6226, the HP Pavilion G7 delivered a much higher tempo: work items by using Office programs it did thanks to fast core i5 very quickly. It graduated from even the most demanding activities such as photo and video editing at high speed. For games, the G7 is good but limited: the AMD Radeon HD 6470 M graphics chip represents Sims 3 at best simple titles such as the liquid, flick stutter like mafia 2. 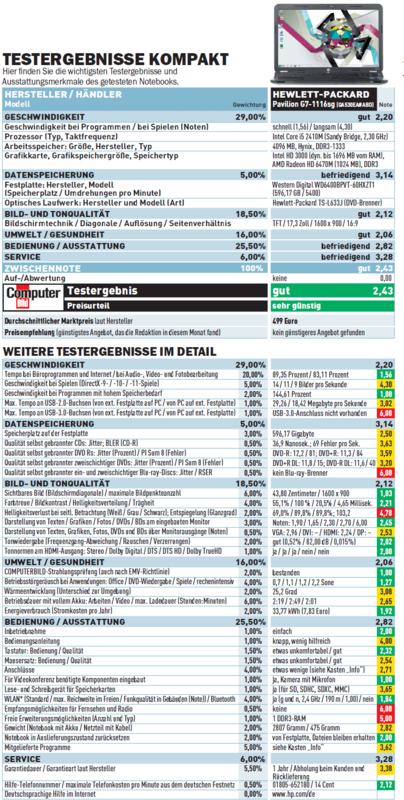 Find the test criteria for games in the article COMPUTER determined image the game tempo. When working and surfing on the Internet the battery lasted less than two and a half hours. More isn’t acceptable. The Medion Akoya E6226 made flabby, however, until after more than four hours. One reason: The HP has a much larger screen. Like many notebooks it had to for a complete battery charge over two hours at the outlet. Weak: pre-installed are only Office Starter 2010 and the free package Windows Live. Anyway offers the Pavilion G7 like the Medion Windows 7 in the 64-bit variant. So, the G7 can fully employ his four gigabytes of memory (32 bit: only three gigabytes usable). 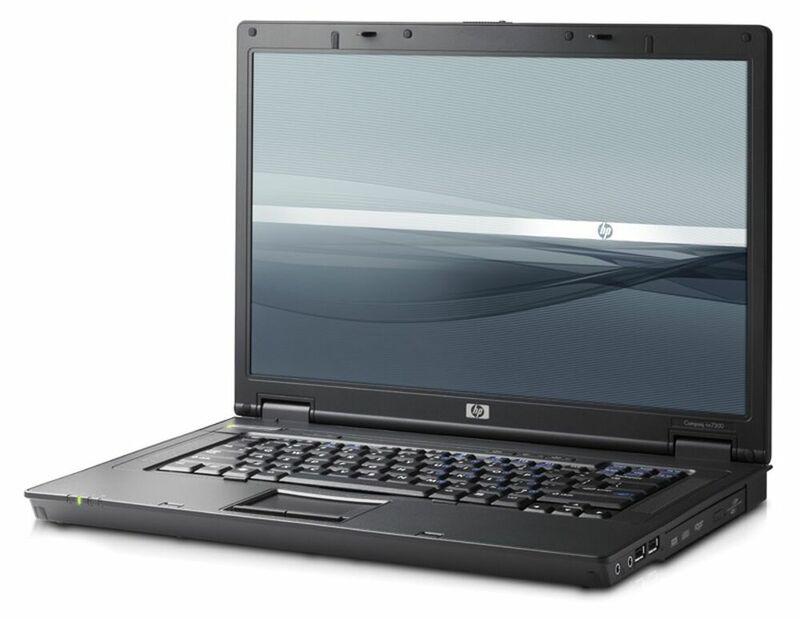 High pace of work, good picture quality and sound processing: are the strengths of the large 17-inch notebooks from HP. In the test, it showed but also weaknesses: there are minus points for the short duration of the battery, the low pace of the game, the missing USB 3.0 port and the lean software facilities. 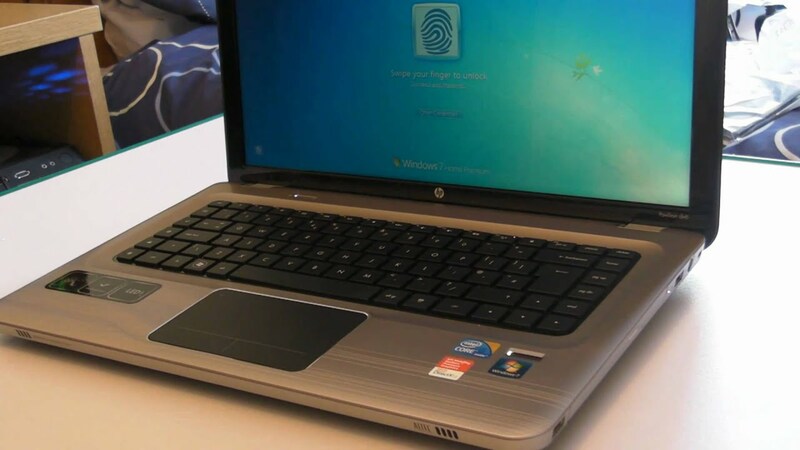 Yet is the new HP Pavilion with 499 euros (stand: August 2011) a good deal without hooks. Need more stamina for your notebook, is the slightly smaller Medion laptop Akoya E6226. The battery life of the 15 combined is working with good even five hours four hours, while DVD watching.